Direct manufacturing of complex end-use parts with Metal 3D Printing. Direct Metal Laser Sintering (DMLS) is a laser-based technology of metal 3D printing that uses powdered metals. The combination of a fine-tuned laser, powder and advanced additive processes form a powerful design freedom. DMLS metals offer similar properties that industries such as aerospace, medical, and energy heavily rely on for efficient production. Metal 3D printing is the ideal alternative to complex designs that machining or casting can’t achieve as it offers the mechanical properties of aerospace standard materials and the design freedom of additive manufacturing. 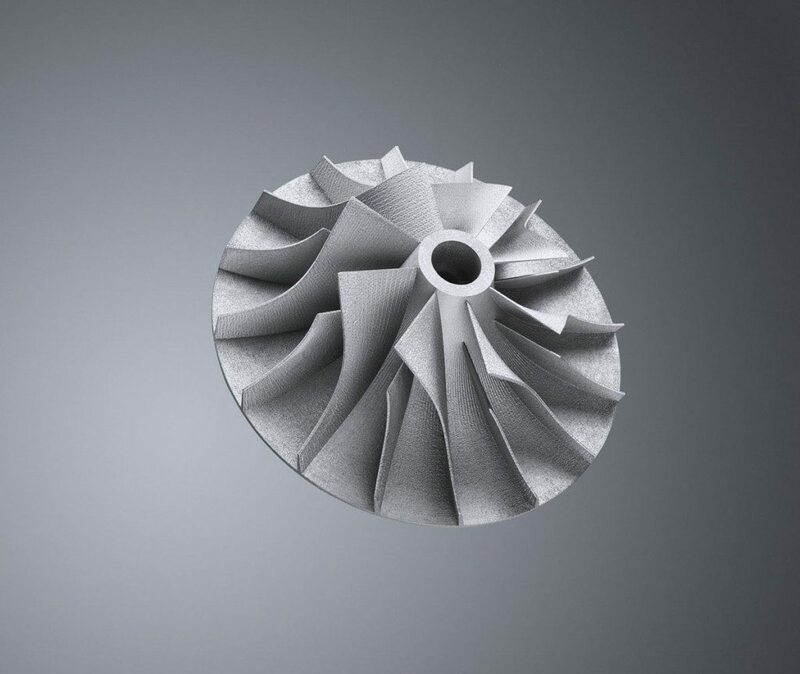 Produce complex geometries ideal for prototypes, low-volume parts, and end-use parts without the need for traditional manufacturing processes such as machining and casting. Direct Metal Laser Sintering (DMLS) uses a high-powered laser to melt powdered layer by layer to build up your design. The process is comparable to welding with a very fine and precise laser. Parts are then printed in an enclosed build chamber infused with argon gas. A Yb-fibre laser focused via dynamic mirrors selectively melts the design’s cross section through computer-determined scan path. Printed parts with DMLS technology are durable, lightweight and precisely detailed.